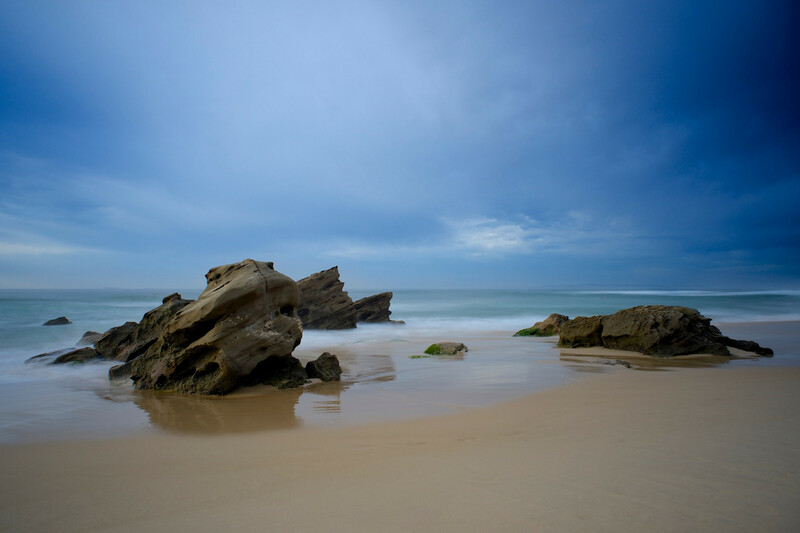 Serene Stones is one of two prints captured on a not so perfect morning at Redhead Beach in Newcastle Australia. The second is Redhead Beach Dawn, featuring some of the many surfers on the beach that morning. Redhead Beach is a beautiful spot on the coast of NSW just south of Newcastle city.